This fishy tale begins when your child falls asleep thinking about the annual fishing contest. In the dream, your child and an older family member enter the contest and immediately start packing for the trip. 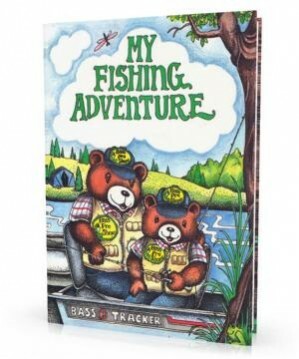 Throughout the personalized adventure, your child learns fishing tips like finding the right fishing spot, getting the fishing rod ready, casting away from branches, and the importance of patience. Your child snags the biggest fish ever recorded in your hometown, and almost loses the fishing pole. Luckily the fish pulls the boat towards the shore, where your child wins the trophy.